While designing a luxurious new bathroom, you’ll want to choose the right shower and door thresholds for the space. A proper threshold will limit the movement of water and prevent it from going into other areas. One option is to build the threshold out of wood and cover it with matching tile. 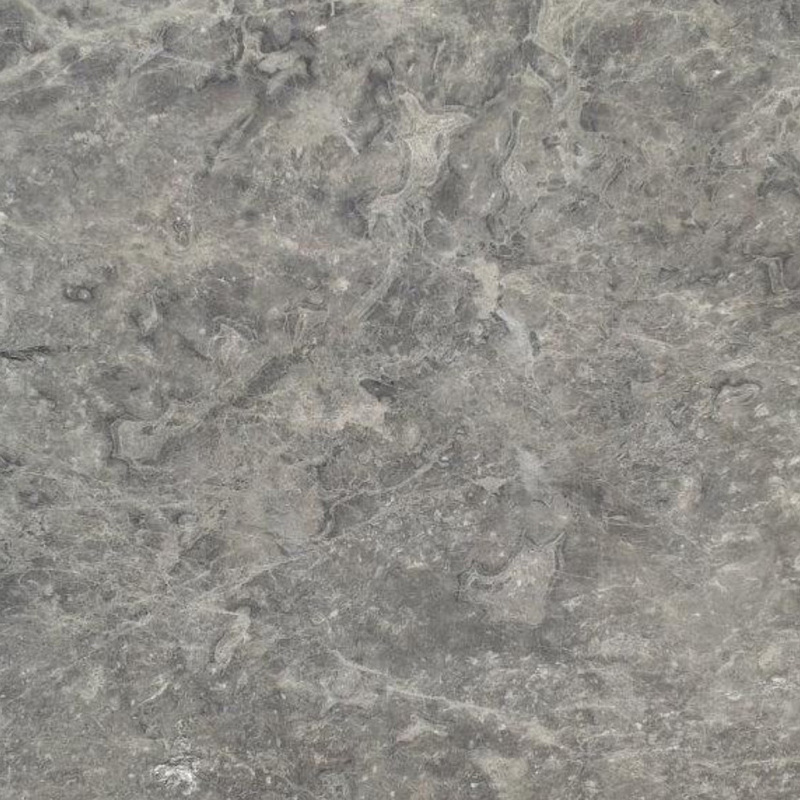 However, marble is a better choice that’s more attractive and durable. It’s available in a range of colors, and it can be the perfect finishing touch for any bathroom. It gives the room a luxurious look and can be used in several different ways. Using a series of smaller tiles to cover the threshold is standard practice for many contractors, and it’s reasonably effective. However, one solid piece of marble simply looks more impressive. Seams are limited to the corners or angles. There are fewer grout lines to contend with, and that makes for easier maintenance down the road. A smooth strip of marble will effectively retain water in one area without taking away from the patterns or colors of the flooring on either side of the threshold. When the shower doors are installed, the risk of water seeping in between the seal on your door and the lower profile of the grout lines is also reduced. You’ll also save money on the installation cost because it’s easily installed in one piece with less labor for seams, cutting and grout lines. 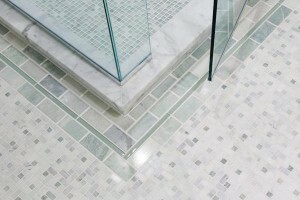 In most homes, the shower threshold or curb rises up slightly from the flooring on either side. This makes it a tripping hazard, so you want to take measures to reduce the risk. Most people will remember to step over the threshold as they get in and out of the shower, but it cannot hurt to give this area more visual definition. Some builders will use the same tile from the shower floors or wall to finish off the threshold. This makes the space look larger, but there’s a certain appeal to making the threshold stand out more. It clearly defines the space and serves as a visual reminder to step over the elevated surface. In addition to looking sharp, it can also make the bathroom just a little bit safer. Many shower curbs feature 90 degree turns along the top edges. However, you can choose something that’s a little different for your next project. Consider a shower threshold that overhangs each side of the curb by about a half-inch. Inside the shower, that overhang will stop water that’s kicked up along the edges. On the outside, the slight lip helps define the height of the curb for better safety as you’re getting in the shower. It’s an impressive look, so it can help to make your bathroom more interesting and attractive now and in the coming years. One trend that is growing in popularity is the zero-threshold shower. The tiles used on the shower floor may perfectly match the tiles in the main bathroom in both height and pattern. It makes small rooms look larger, and it’s also the ideal solution for handicapped-accessible bathrooms. Water is controlled and kept out of the main room by gently sloping the floor in the shower and installing doors with special rubber sweeps on the bottom. The clean look is impressive, and it’s particularly attractive in modern homes. However, you don’t have to match the tiles between the two areas to create this sharp finish. Installing a solid marble threshold that sits flush with both sides visually defines the shower space while maintaining the no-threshold entrance. It turns the shower into more of a centerpiece without taking away from the rest of the area. The smooth surface is easier to clean and care for, and it will look great in any modern or traditional bathroom. 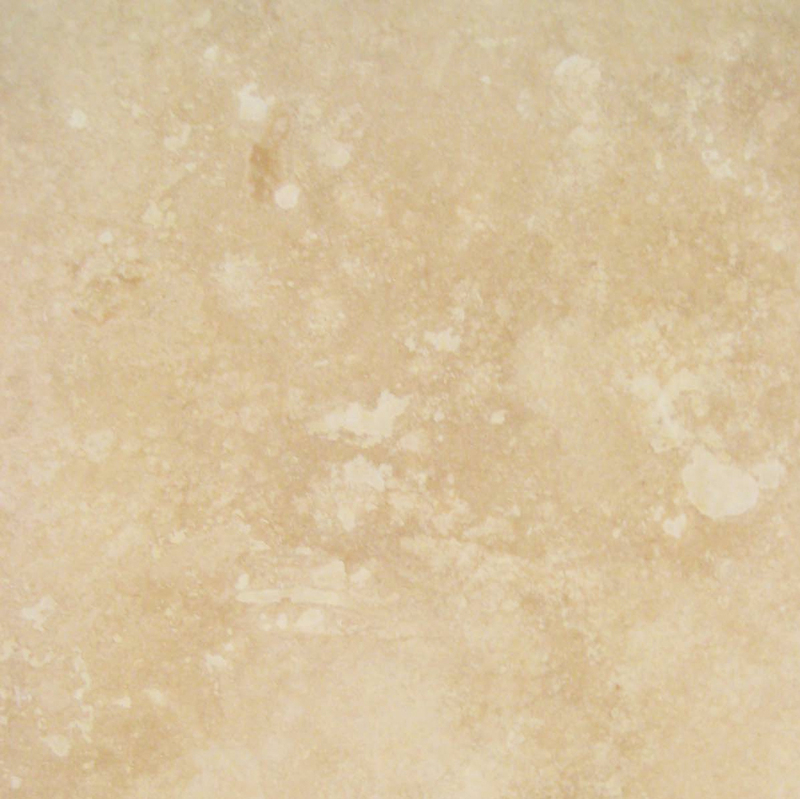 Shower thresholds are commonly flat, but you can choose marble slab with double or single Hollywood beveled edges. If the level of the shower is different from the main floor, then angling one side of the threshold will seamlessly join the different height levels. Have both edges angled when you want the threshold to rise slightly above the flooring surface without creating any sharp corners. This easy transition is ideal for people with disabilities to navigate, but the raised height in the center of the marble stone will still keep water nicely confined to the shower. This is an ideal option for commercial gyms or pools where people will regularly use the facilities, and you want to minimize the tripping hazards. Commonly used on the floors, these long narrow slabs can serve other purposes inside the shower and the rest of the bathroom. Create a modern open shower with a partial wall on one side, and then finish off the wall with a solid marble threshold. Float a threshold along one wall to serve as shelving for shampoo, conditioner and soap. Once the threshold is in place on the floor, carry it up the sides of the shower wall to visually define a doorway. This is a particularly sophisticated look when the marble contrasts with the tile in the shower because it will make the shower stand out more while adding visual interest to the bathroom as a whole. Marble shower curbs aren’t just for the threshold to your shower. They can also be used to make the transition from your bathroom into other areas. 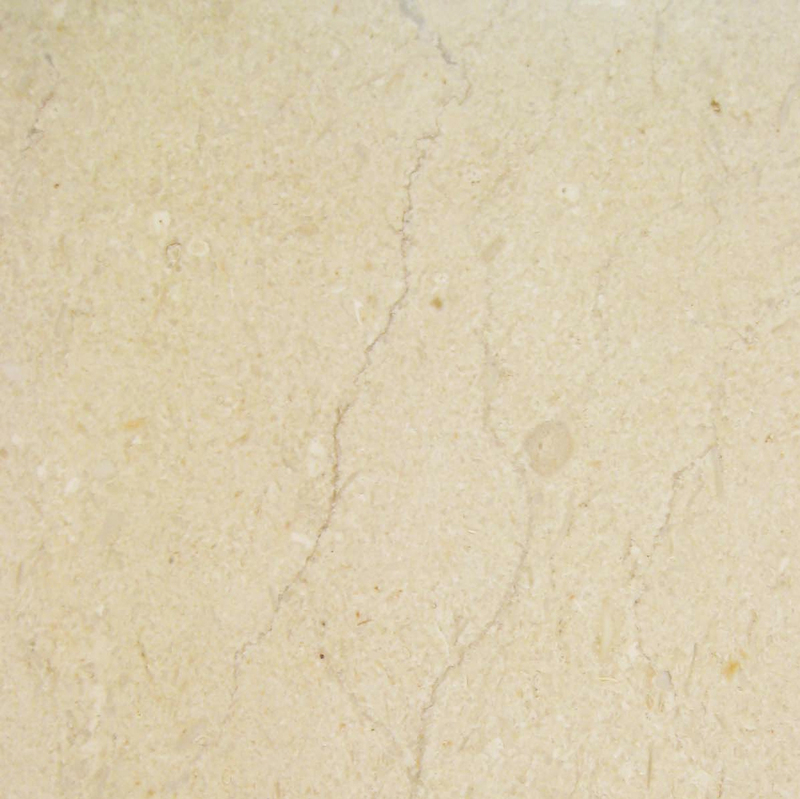 Marble is durable enough to handle high-traffic areas, so you won’t have to worry about damaging the tiles over the years. Unlike wood thresholds that cannot tolerate the water and humidity, you can mop and scrub the bathroom floor with confidence knowing that the marble threshold won’t be harmed by the moisture. Using marble as the threshold to the main doorway also serves another purpose. Friends and family visiting your home will notice this little finishing touch and be impressed. Whether you match the color of your stone threshold to the tile or opt for a contrasting shade, you’ll create a sophisticated look that will only make your bathroom more appealing. The curb in your shower is an important part of the overall design of your bathroom. Stone thresholds are available in several different materials and colors. 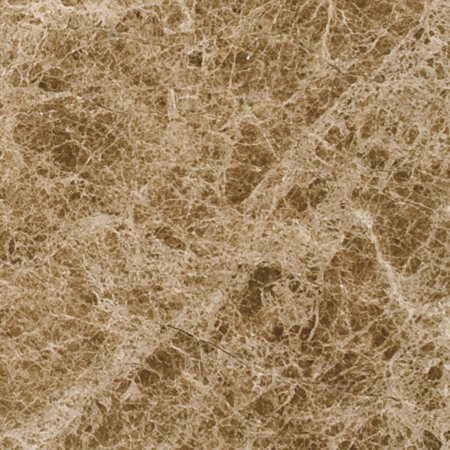 Travertine and Crema Sahara Marfil feature neutral shades of tan and beige that will look amazing against most different tiles and natural stones. 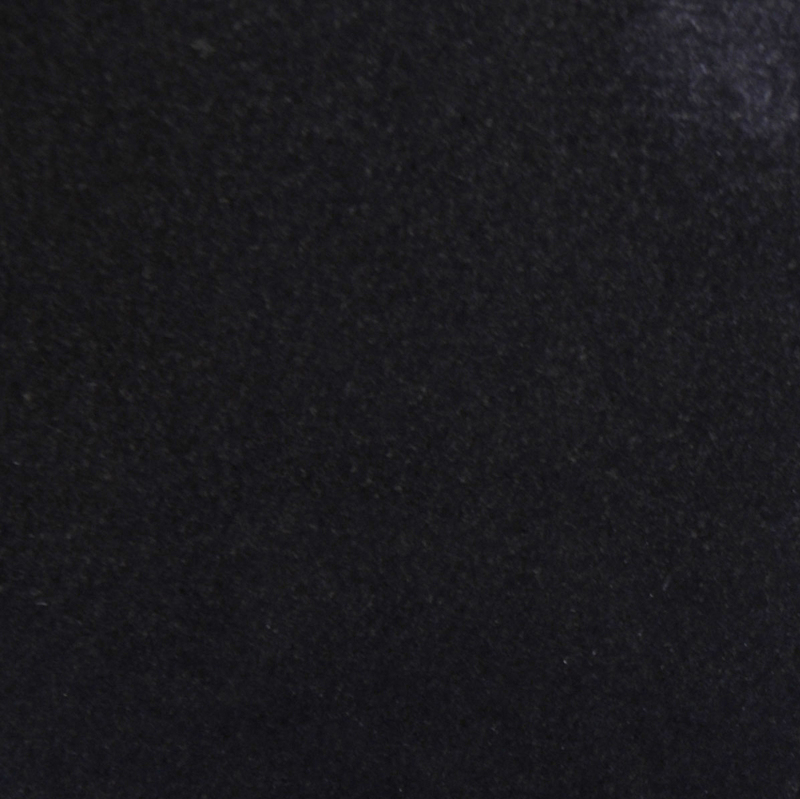 Black granite is a sharp, modern color that can be used to highlight different features and help tie the room together. 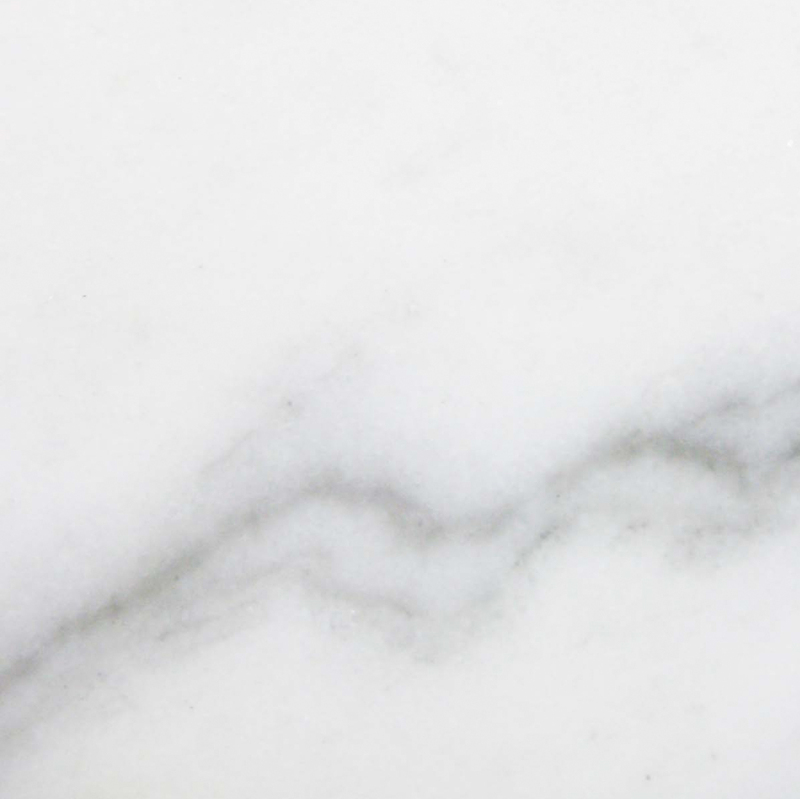 You may also choose to go with Neuvo White Carrara or Pure White Thazoz if you want the clean, crisp look of white marble. Use different colors in the threshold to either blend with or highlight the other features of your bathroom. Match the threshold to your counters or tub surround to make those areas stand out more, or maintain a monochromatic look to visually open up the bathroom and create a neutral finish. A thin threshold can be mounted directly on the wall as the baseboard. Follow this pattern to tie in your threshold with the rest of the bathroom. Install it along the lower part of the shower wall to make the unit look like an attractive room rather than a simple shower stall. Marble baseboard is not sensitive to cracking or splitting like wood, so it will last longer. It’s also easy to clean and care for and looks amazing in any bathroom. 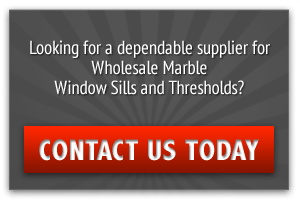 Once you make the decision to go with marble thresholds in your bathroom, you’ll want to find a supplier that can give you the best prices. 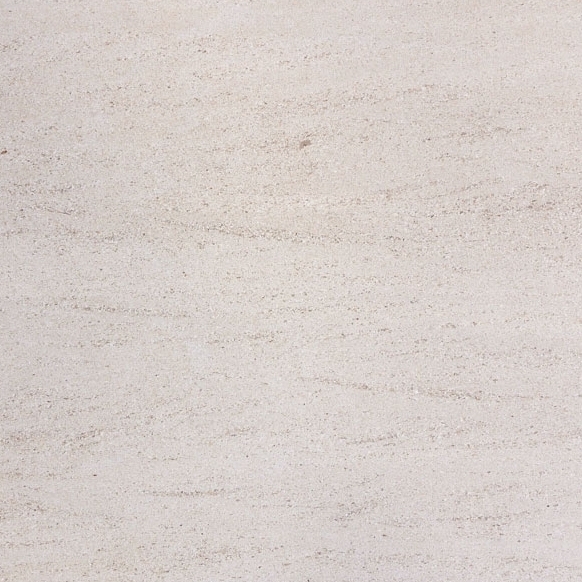 Marble is a very cost-effective choice, but it does come with a higher initial price than wood. Give your thresholds the attention they deserve to put the perfect finishing touches on your bathroom and ensure that you’re thrilled with the new space. We produce durable and attractive shower thresholds that can be used in a variety of ways in your bathroom remodeling project.